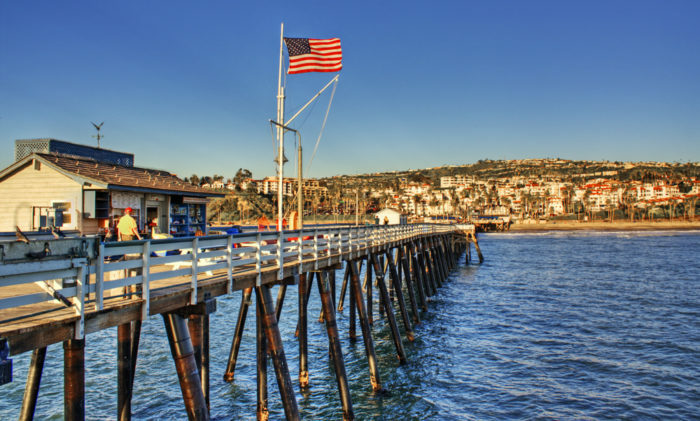 With Labor Day right around the corner, you may be searching for the perfect SoCal activity to enjoy during your three-day weekend. 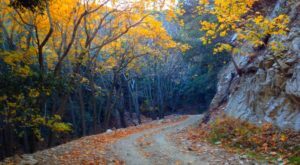 To help you with your holiday plans, we’ve put together our favorite Southern California road trips that will show you the most delightful stops that SoCal has to offer. 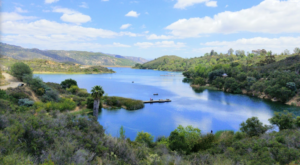 Whether you want a waterfall road trip, a small town road trip, or even a road trip that will take you on a delicious ice cream journey, there’s a little something for everyone to choose from on these nine driving adventures right here in Southern California. 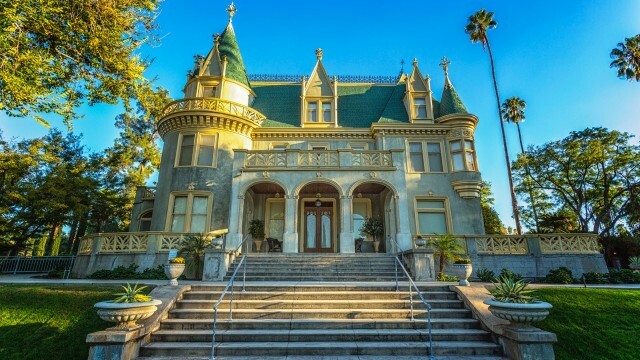 It's impossible not to love a road trip that will take you to some of SoCal's most breathtaking castles. Stop in charming towns like Glendora, Pasadena, and Agoura Hills and you'll be treated to some epic castles that will take your breath away. 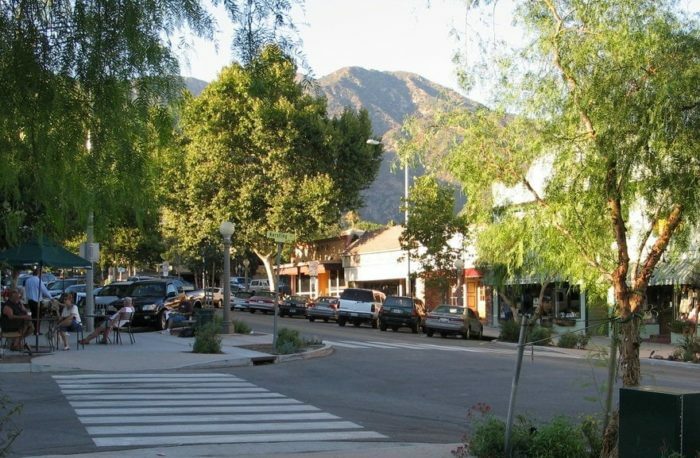 One of my personal favorite road trips is through Southern California's smallest towns. 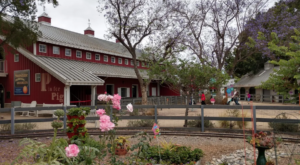 Take a drive through picturesque farm country, quaint main streets, and lush rolling hills and you'll feel completely rejuvenated after this refreshing outing. California is no stranger to great wine, which explains why you'll find two winery road trips on this list. 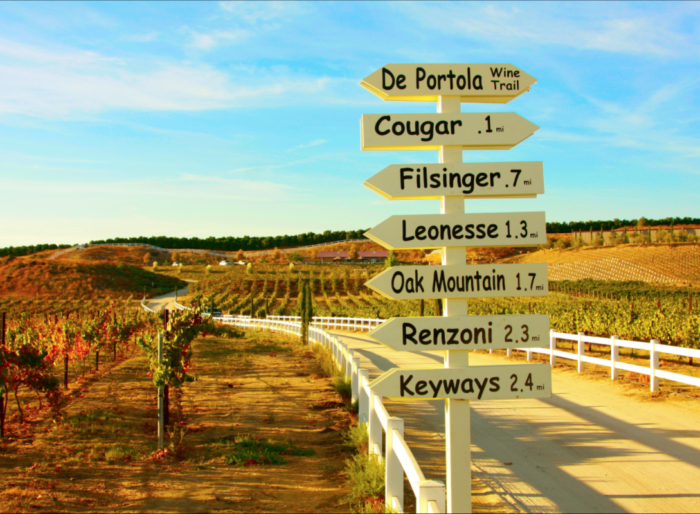 For this particular road trip, you'll head to the town of Solvang to experience the charm of the many local wineries. 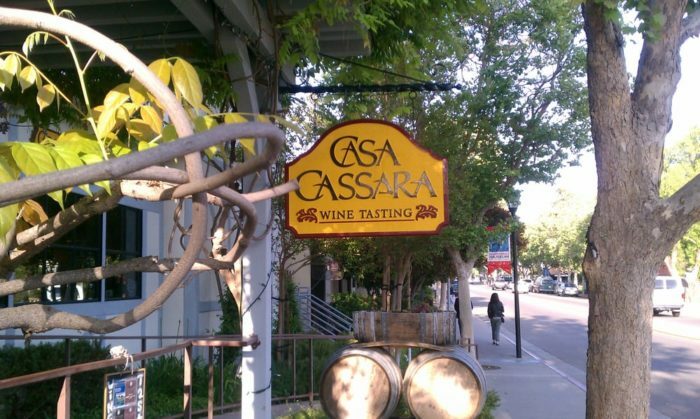 Once you arrive you can park the car and do the rest of the trip on foot while you sip and sample some of the best wines SoCal has to offer. On a hot SoCal day, nothing is as refreshing as taking a road trip to SoCal's most picturesque waterfalls. 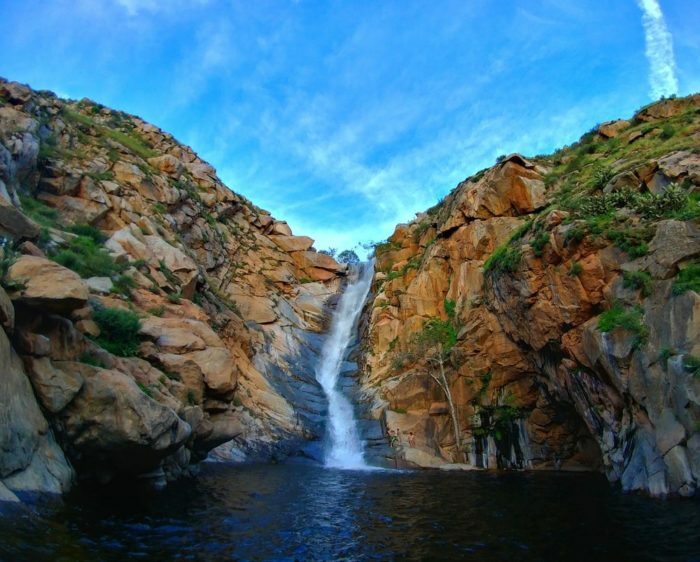 From Thousand Oaks to Ramona and everywhere in between, you'll find some of the best waterfalls in Southern California on this fun and adventurous road trip. If your appetite is calling, you might want to opt for this road trip that will take you to Southern California's tastiest tacos throughout the state. 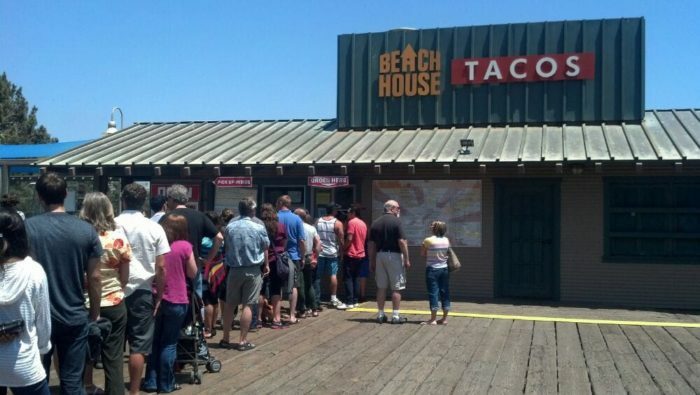 From Ventura County to San Diego County and plenty of scrumptious spots in between, you'll want to stop and sample each and every taco along this SoCal Taco Trail. 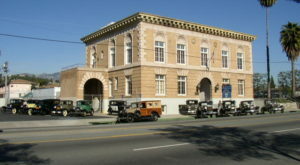 If you love road trips that mix scenery and history, then you'll love this adventure that will take you to Southern California's most abandoned places. 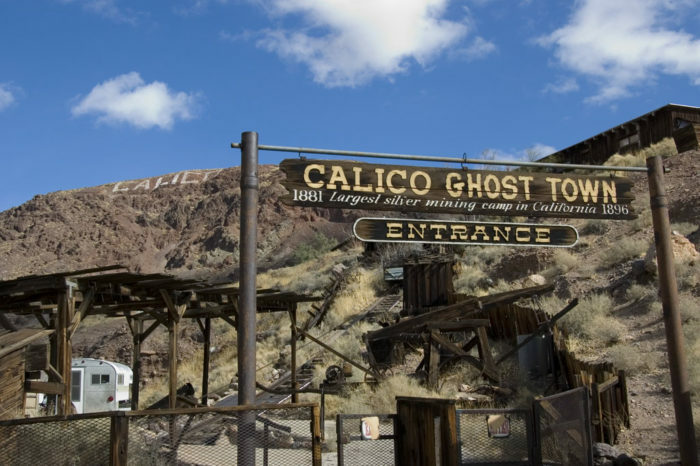 From an old zoo to a hidden tunnel and even an abandoned amusement park, your curiosity will be aroused as you tour SoCal's most abandoned places. If you have a sweet tooth, you're going to want to hop in the car and head out on this tasty ice cream road trip that will lead you to the tastiest frozen treats in SoCal. 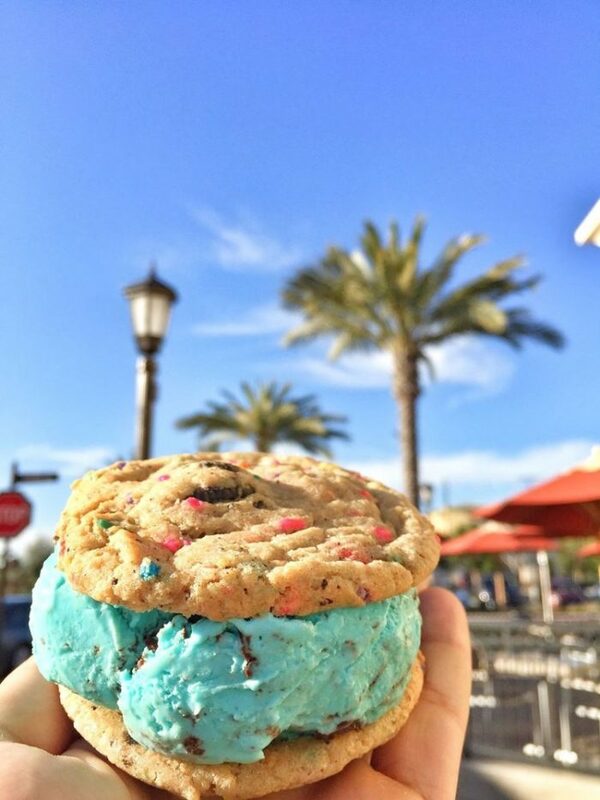 From ice cream cones to ice cream sandwiches and giant ice cream bars, your mouth will be watering at each and every stop. If you want to hit the road and see some of SoCal's prettiest wineries, this is the trail you'll want to take. 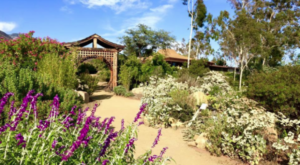 With majestic views of the Temecula Valley, the DePortola Wine Trail will delight your senses in every way. How about a road trip adventure on one tank of gas? Hit the road and head out to these 9 amazing locations that you can enjoy without having to fill up twice. 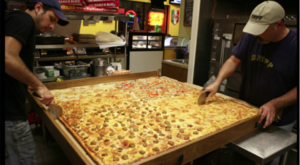 From restaurants to state parks and even a historic hotel, this is one road trip you'll want to put at the top of your bucket list. 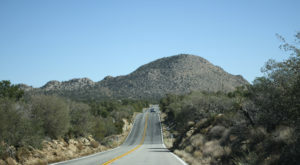 How’s that for the ultimate list of epic Southern California road trips?! Ready to hop in your car and hit the road? 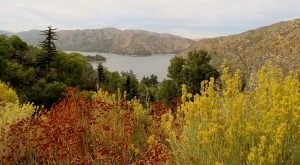 If you’d like to see more of SoCal’s prettiest scenery, make sure to head to our home page at Only In Southern California and take a look at the many suggestions we have for all the cool things to see and do right here in Southern California.